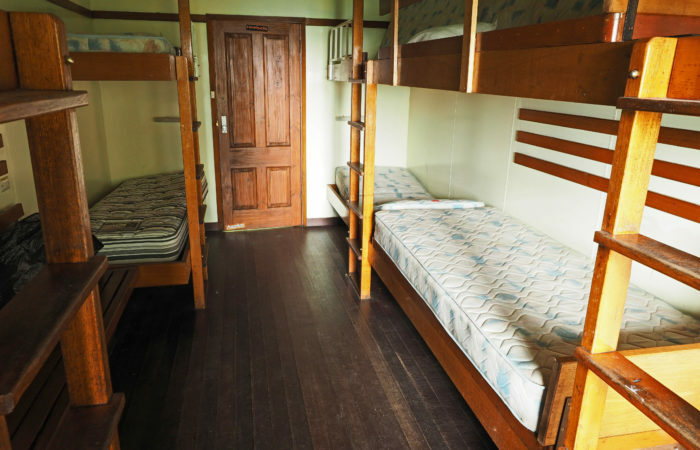 The Charles Jackson Chalet accommodates 40 people in 4 bunk rooms. Mattresses are supplied but you will need to bring your own bedding and pillows. 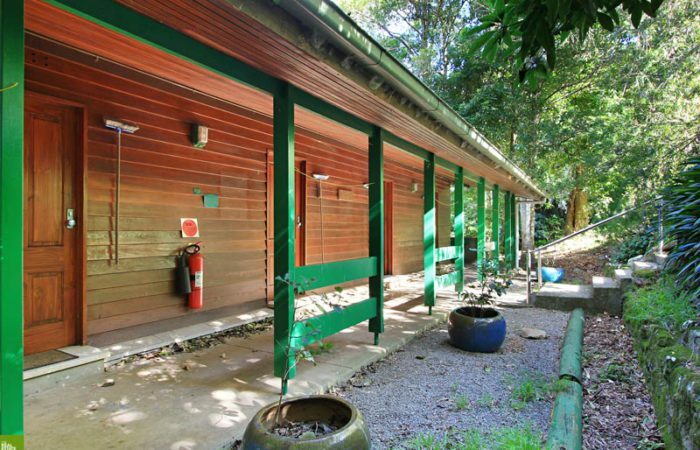 Showers and toilets are underneath the Chalet which is ideal accommodation for a training course, study group or smaller convention or conference. The Chalet is not hired out to wedding parties for accommodation.